There are many facebook apps and games available for you to play but some of the facebook games being featured are not so exciting. In this page, you will be able to check out the 10 best facebook games of 2013 for your to play on facebook. These top 10 facebook games are based on a few categories including fighting, sports, puzzle, multiplayer, rpg, adventure and action type of facebook games! Sit back, relax and enjoy the top 10 facebook games of 2013! Check out 25 most addictive facebook games that you can play all day long without getting bored! Check out the newest top 10 facebook games that you should play! Best Facebook Games of All Time! Check out the best facebook games of all time! Play the 10 most fun facebook games! Check out the newest facebook games that you can play now! 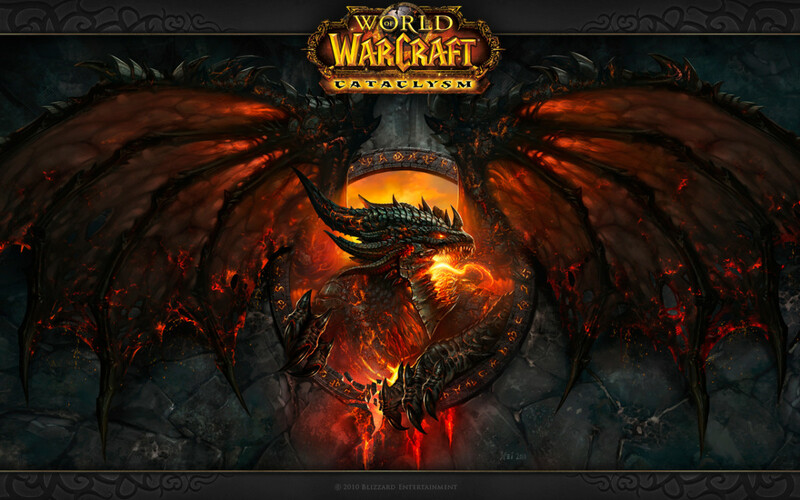 Check out the top 10 most amazing facebook games that you can start playing! Check out the most played games on Facebook Now! Check out the top 25 facebook games that you can play anytime you want to! Check out the latest most recommended facebook games for anyone to play! 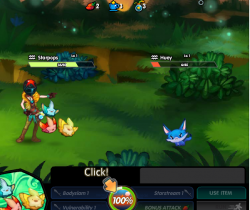 Check out the best facebook games which you can play and chat with your friends at the same time! You can now become the government of a city and start to developing your own city by building any premises like opening a shopping mall, hotel, zoo and many more exciting premises. You can also start your own business like becoming the boss of a hotel, shopping mall and school. If you want to start a small business, you can open a small business like opening a small grocery stores, ice cream stores and even collect payments from the building your rent out! 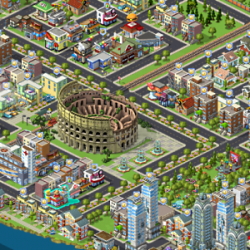 Play Cityville Facebook Game Now! Choose your own Buddypoke Characters and explore the fun world with your friends. In the fun world, it is just like the real world! You can enjoy chatting, playing and have fun with your friends. You can even show your feelings towards your friends by hugging or kissing him or her! 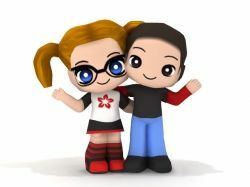 Play Buddypoke Facebook Game now! 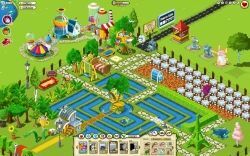 Castleville is another fun facebook game where you can build and enhance your own castle for everyone to live in the castle happily. There are many ways to enhance your castles. You can develop your castle square, park and many more! If you are thinking to start making some money from your castle, you can start to open your own shops like cake shops, library and ice cream store! You can even your real life friends to play and enjoy the game with you! 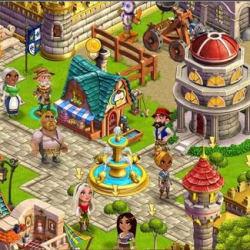 Play Castleville Facebook Game Now! Have you ever wanted to become the best chef in the world? You can stand a chance to become one now! At Restaurant City, you are the boss of the restaurant where you can improves your business by hiring workers to help you and try to attract as many customers as possible. You can also try to create more different kinds of delicious recipes and introduce them to your customers and generate more profits. There are many cooking contests that you can join and prove to everyone that you are the best chef in town. If you are bored, feel free to invite your friends to your restaurant and cook with you! 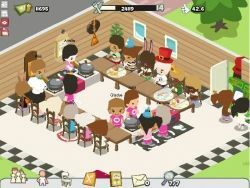 Play Restaurant City Facebook Game Now! You can now stand a chance to win the ultimate prize by battling with all the facebook users including your friends and families at the latest facebook game, Team Slots! You can choose among 4 groups to battle with your friends, the winner will get the grand prize! 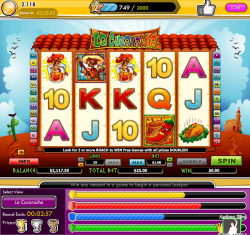 Play Team Slots Facebook Game Now! If you want to have a thrilling and exciting friendly duel with your friend, you can try this incredible fun Bubble Speed! You can challenge your friends by popping bubble within a short periods of time and with a more faster action. There will be a hiscore boards where you can compare your result with your friends and see who is the fastest player! This game is a test of your speed and reactions, it is a fun game for anyone who love to have an exciting thrill! Play Bubble Speed Facebook Game Now! This is a chance for you to be able to hang out with your pets and treat them like your real life friends! At pet society, you can start your own life at the virtual pet world by building your own houses, visit your friends and have a blast with them! You can also join different types of contests and competitions with your friends to win fantastic prizes. There are many different kinds of games and activities that you and your friends could enjoy in pet society! 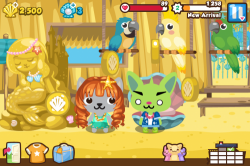 Play Pet Society Facebook Game Now! Explore the wonderful monster world where you not only hang out with your cute monster friends but there are many activities for you to enjoy too! You can start managing your own mini land of grass patch and starts to plant different types of fun plants like chocolate plants, candy plants and many more! Play Monster World Facebook Game Now! Monster Galaxy is a new but really fun adventure game. At the monster land of the Monster Galaxy, there are many different types of monster for you to fight, train and catch them if you want. Set a goal for yourself and start collecting all the monsters of the Monster Galaxy! Play Monster Galaxy Facebook Game Now! This is a real chance for you to explore and have fun at the virtual world just like what you like to do in the real world, but the only difference is that Wetopia is free! You can play with your friends and have enjoy yourself together with all the exciting activities available! Play Wetopia Facebook Game Now! If you are a fans of different types of fighting martial art, then this is the perfect game for you. Shadow Fight is a game where you can challenge your friends in a fight battle and determine who is the tougher guy! You can also train your level up and learn nnew and more powerful moves as your level grows. You can use all the different powerful moves that you have unlocked on your friends and knock them out! 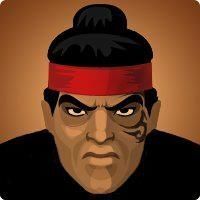 Play Shadow Fight Facebook Game! Puzzle Hearts is a romantic puzzle game where you can unlock different types of romantic love quotes or animations by playing a jigsaw puzzle game. 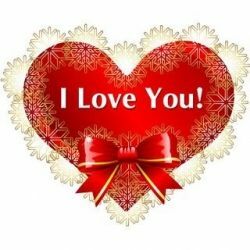 You can then show your loves to your family and friends by sending all the lovely quotes and animations that you have unlocked from the jigsaw puzzle that you have solved! 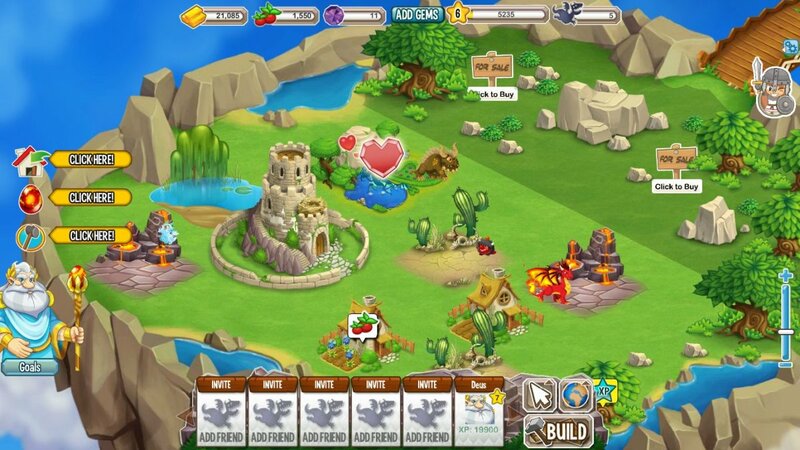 Play Puzzled Hearts Facebook Game! Have you ever dreamed to start your own Cafe Business? At CafeLand, you can open your own cafe and start making money from the different dishes you are going sell to your customers. You can also try to create your own lovely recipes and improves its appearance to make it looks more appetizing. The more appetizing and delicious your food are, the more customers will come to try them. Once you have earned enough money, you can expand your cafe and build more cafe shops to let your business grow! Check out the best gaming laptops that you can get now for a very low prices and start enjoying your favorite facebook games! Play Facebook Games on iPad! 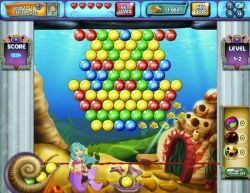 My favorite facebook games is Candy Crush Saga. Very challenging but sometimes frustrating. Absolutely addictive. Try it and you will be hooked. never knew there were so many facebook games! I love Cafeland, but there are to many issues. @mel-kav: tell me about it. you should give lost bubble a try; you don't need friends to progress but the option is available. 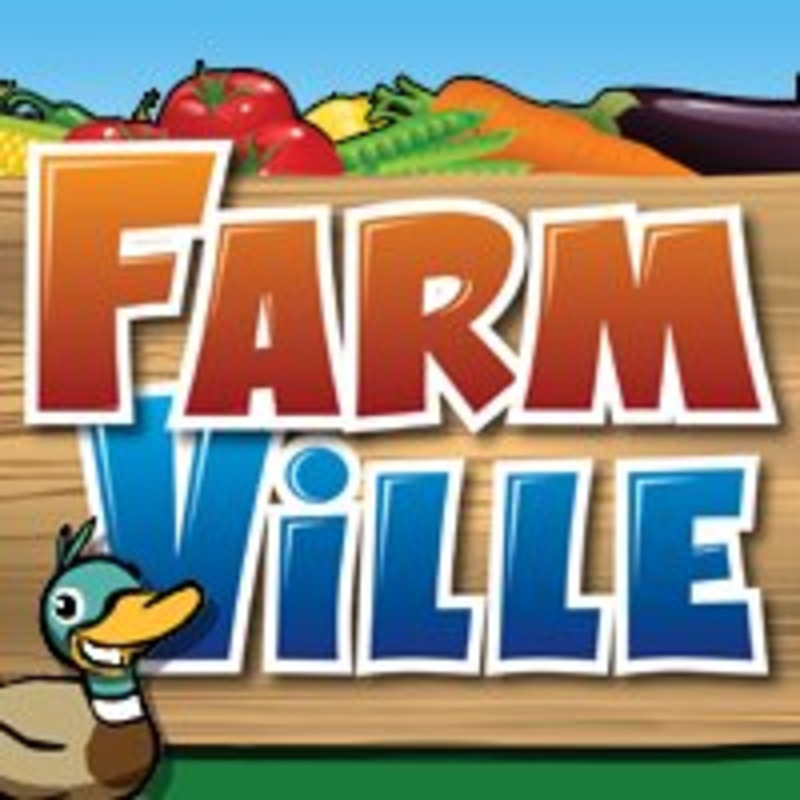 I currently am playing and enjoy Fashion Avenue Game, FarmVille2, Chefville, Lost Bubble, BubbleBlitz and Mall World (iffy). Doodle Roulette, I just started playing this week &amp; haven't wanted to stop. I love bejewelled.. even have it on my iphone now lol..
Nice Lens. You can play "Sing Me Something", Play it through facebook. Visit my Lens to know more about this game. I really like Bubble Witch Saga. The first level is really easy and kind of boring, then it starts to get challenging. What I don't like about it is that you need friends to move to the next level - or you have to pay. So, I don't really advance to often. 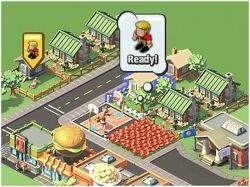 My favorite facebook game is FarmTown. I like the Facebook games, but most are too violent.